this harvest season in Lancaster. 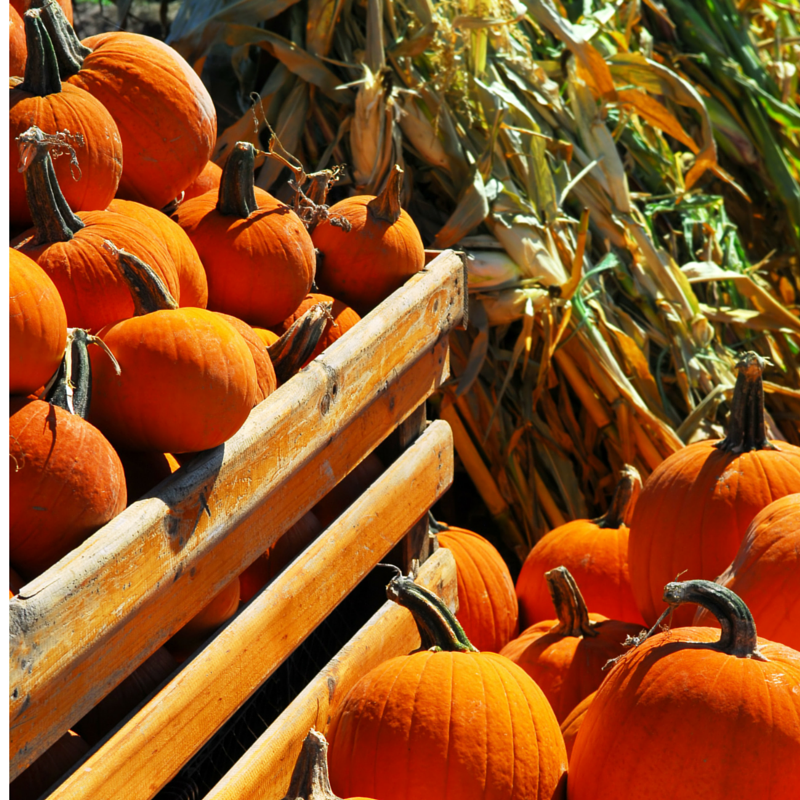 Landis Valley Village & Farm Museum is packed with classic excitement this fall. craftsmen, you’ll find metalwork, glass art, jewelry, paintings, and more. See the event web page for more details. down with make-your-own ice cream sundaes. See the museum’s event page for more information. yarn and pattern books to give your hand a try at this unique craft. Find out more on the event page. witness demonstrations, take in exhibits, and enjoy live music. You can learn more about it on the event web page. prices) about any of these events, visit the Ephrata Cloister Events page. Andrew Wyeth and other local artists. collection of avid car collector Calvin High. creatively painted and carved gourds. home! See the event website page for more details. prices) about these fantastic fall events. Explore 18th Century gardening techniques and compare them to those of today. follow the characters from room to room of a candlelit mansion. and his fellow townsmen. Enjoy delicious food, and dance the night away. so you won’t miss a thing!